MashButtons: Who is Frankie Potts? This week 2K Games announced that you can now register to participate in "The Story of Frankie Potts". What is this exactly? 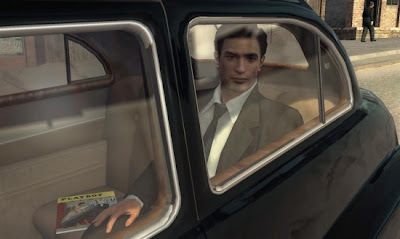 Well it is an interactive game placing you in the shoes of Donnie Brasco, I mean an undercover agent learning the roles of the three mafia families in Empire Bay. Throughout the game, players will unlock screen shots, in-game information, and character bio's, along with a chance to win swag. The hyperlink below will start your journey. Classic DOOM II on XBLA today - lets play co-op!